Edmonton front-line workers will gather across three locations March 12-14 to deepen their understanding of trauma-informed practice in serving vulnerable clients. The 2019 Gathering on Trauma-Informed Practice is a three-day experiential learning opportunity that will engage front-line workers to deepen their understanding of trauma-informed practice. The event aims to integrate knowledge, skills and self-care practices for workers and their clients. Participants will rotate through three different locations each day. At each location they will be grounded in knowledge and experiential skill building opportunities to increase skills and self-care practices for workers and clients. 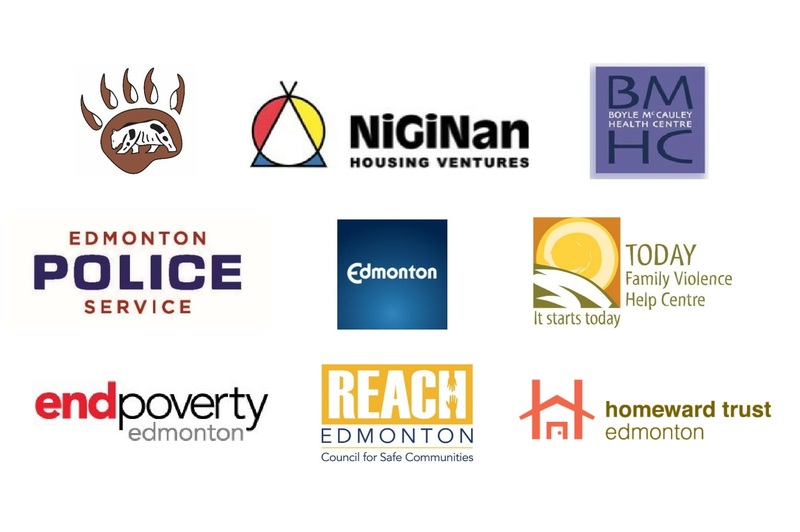 “The committee decided to call it a gathering instead of a conference because, as the Elders tell us, in this work people have to take a journey from their head to their heart,” said Madeleine Smith, REACH Edmonton’s representative on the Trauma Informed Edmonton committee. Elders have agreed to participate on site for the entire day, everyday to share Indigenous and Metis ways of knowing and knowledge to expand understanding. Cultural practices will also be shared that can support clients or workers. The gathering is aimed at front-line workers and helping professionals who work with individuals who are at risk, experiencing vulnerabilities and marginalized. Registration is now open and filling fast. It closes March 4. For more information, or to register for the Gathering, click here. 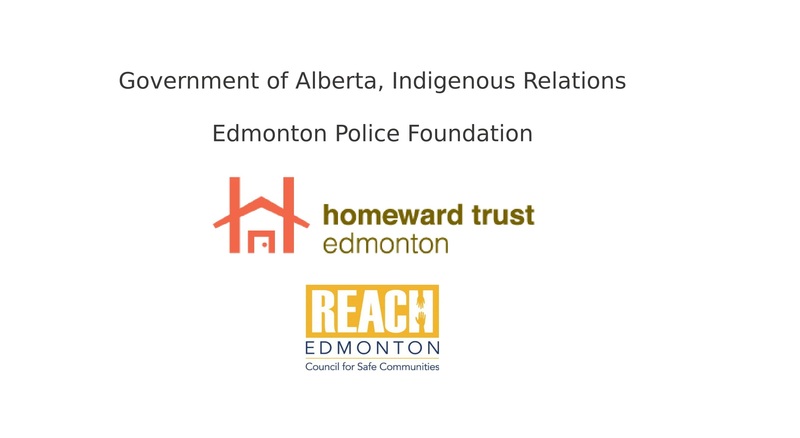 This event is organized by Trauma Informed Edmonton, a network of organizations and helping professionals aligning their efforts to deliver effective training and develop/distribute resources on trauma for front-line workers and policymakers.